Austin also has its fair share of chaos. Think I-35 during rush hour, Barton Springs on Mother’s Day, and I could go on and on. And we need that chaos. Austin is one of the top creative cities in the nation and is part of the UNESCO Creative Cities Network. The law of conservation of energy reminds us that one cannot create something from nothing. Energy can neither be created, nor destroyed. Therefore the energy needed for creative endeavors must be harnessed from the existing swirl of energy around us. It must be harnessed from the chaos. 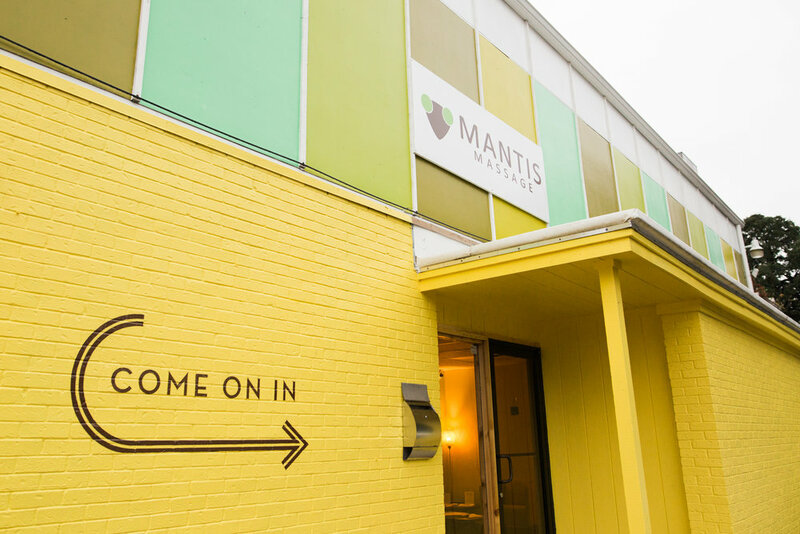 Mantis is where we help you harness the calm. Throughout life there is a dance of chaos and calm, each contributing in their own unique way to our quest for balance. If we have only chaos, we pay the price with an increase in stress and sometimes even tension and anxiety. If we have only calm, it is certainly much more difficult to create, or be productive. We may even find boredom. But with a careful choreography of the two together in unison, we find the creativity, vitality and progress that we need balanced out with the stillness, serenity, and calm that we crave. Modern life in Austin provides the chaos. 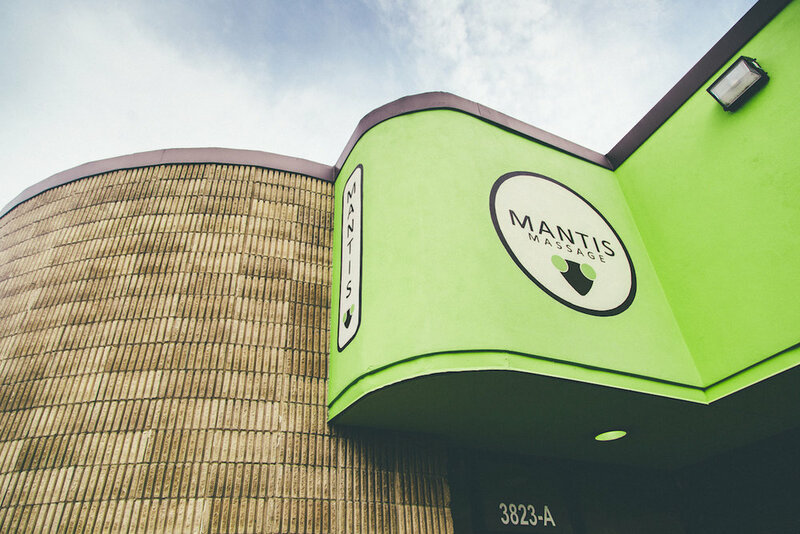 Mantis is here for you to induce the calm. Just think about a whole hour or more to yourself, devoted just to you, your body and releasing the tension. The music is calm and relaxing, the scents are pleasant, the temperature is perfect. All of this sets the scene for you to enjoy your massage session to the utmost, relaxing holding patterns and resetting your muscles so that they are available at your disposal, ready to go for any project that you are ready to take on.